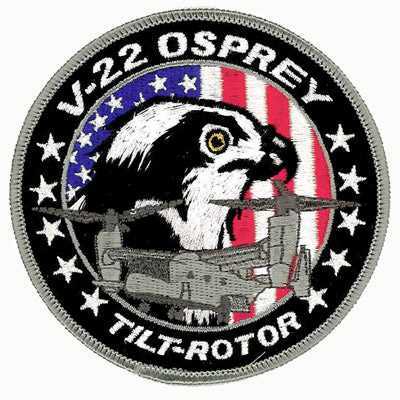 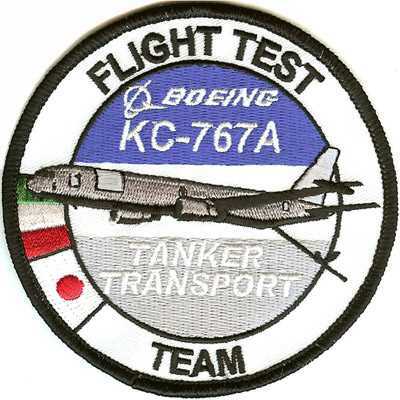 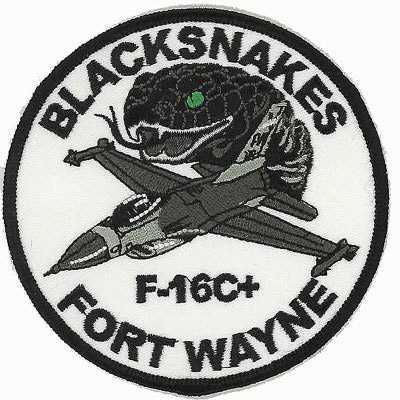 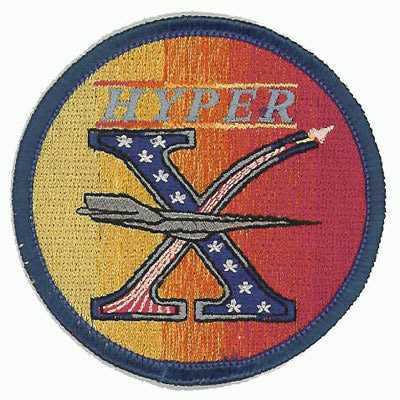 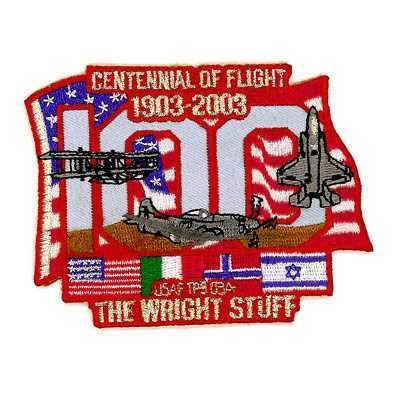 Aviation patches are among the most popular that we manufacture and are used by both the military and civilians. 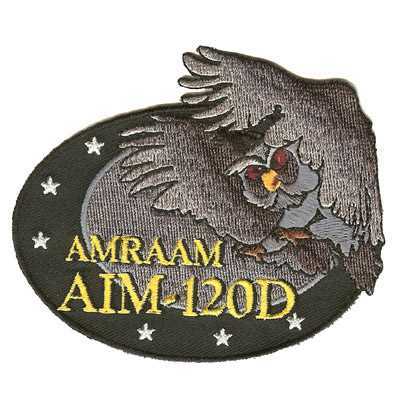 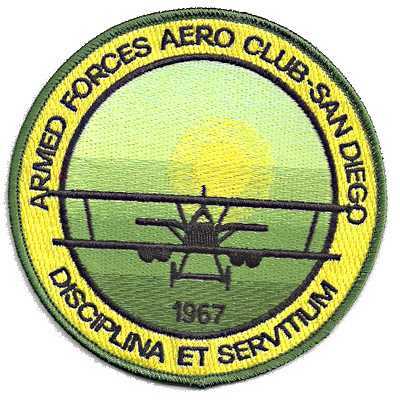 At American Patch, we can create aviation patches for military units, civil air patrol, aircraft manufacturers and dealers, flying clubs, and enthusiasts. 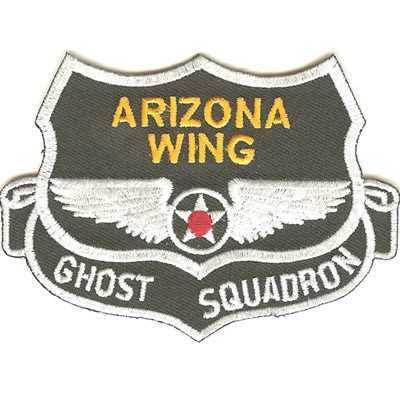 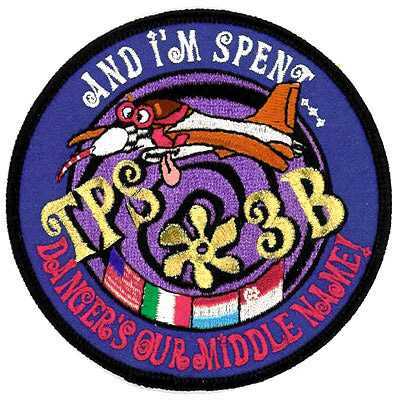 Our patch experts can create patches in virtually any size and shape, which means you can be creative with your aviation patches and design them to look like a propeller, a plane, a symbol, a wing, and other creative shapes. 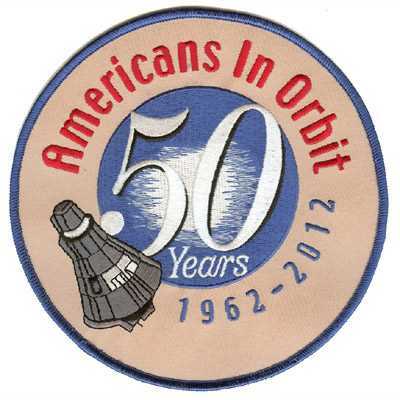 We can also create patches in more traditional shapes for a more traditional look. 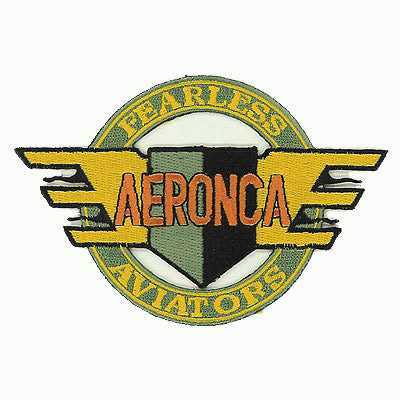 No matter what type of design is featured on your patch, we make sure it’s one that’s durable, colorful, and ready to wear or display. 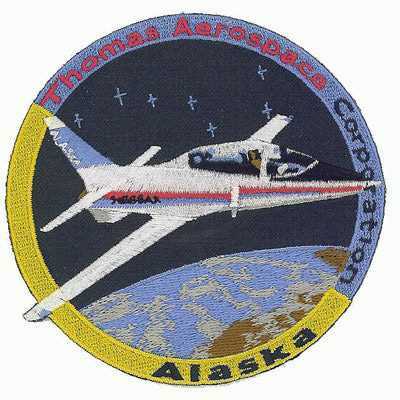 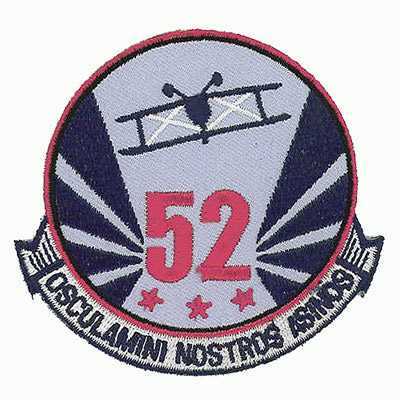 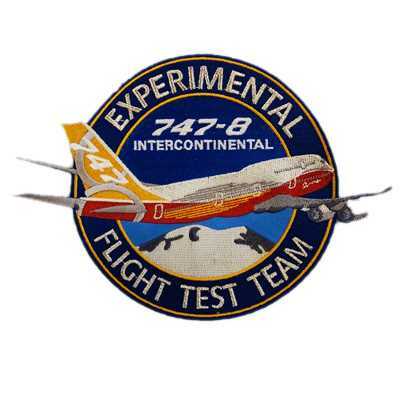 Our aviation patches are created with the finest quality twill, threads, and substrates to give you a beautiful look that will last for years to come. 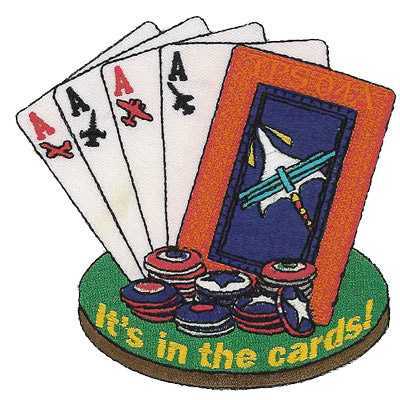 Our patches are also resistant to fading and fraying; they’re even machine washable.